The US scrap plastics export continued to rise during the month of April this year. The exports recorded incremental growth of 7.9% during the month, after rising significantly by went higher by % during the month before. SPOKANE (Scrap Monster): According to latest government data, the exports of scrap plastic by the US increased continued to rise during the month of April this year, in comparison with the previous month. The exports had witnessed slight increase during the month of March too. On the other hand, cumulative scrap plastic exports by the country during Jan-Apr ’15 declined over the previous year. The country’s exports of plastic scrap during the month of April 2015 totaled 449.60 million pounds. When compared with the exports during the previous month, the volume of exports was up by 7.9%. Also, exports registered a significant increase of 13.1% when compared with those during April 2014. 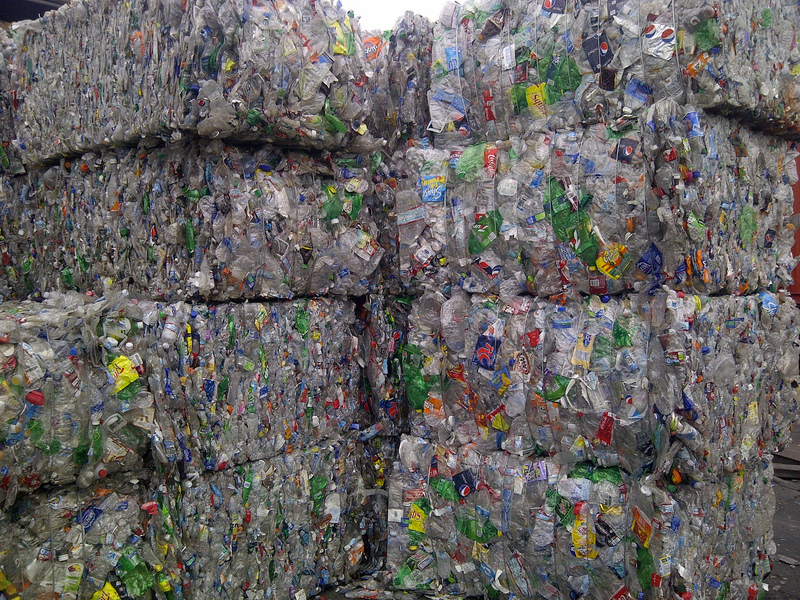 The US plastic scrap exports had totaled 397.52 million pounds during Apr ‘14. 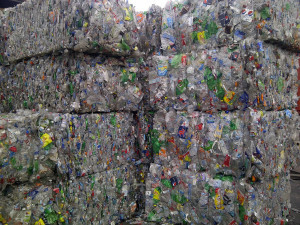 The weighted price of scrap plastic exports during April this year amounted to 18.36 cents per pound. The weighted price saw marginal rise of 0.7% from Mar 2015 levels. The weighted price of scrap plastic exports during Mar ‘15 had amounted to 18.24 cents per pound. Upon comparison with April 2014, the weighted price slipped by 9.8%. The US exports of recovered plastic during the initial four-month period of the year amounted to 1.45 billion pounds. The exports dropped by 3.4% when compared with the exports during the corresponding four-month period in 2014. The average price of scrap plastic exports during the period from January through April in 2015 was 19.71 cents per pound, which is 6.0% down year-on-year.